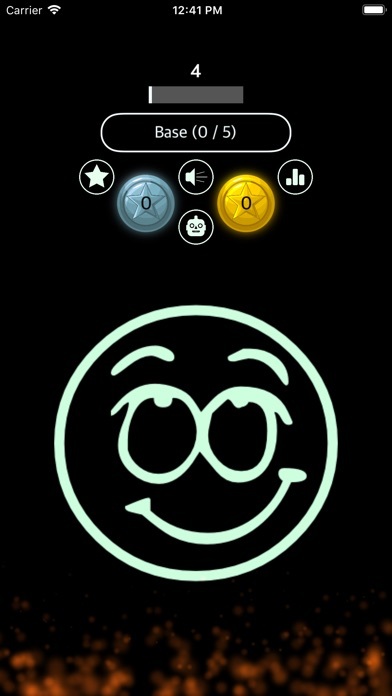 Accumulate points by tapping on the target image. Players can tap with multiple fingers to accelerate play. Players earn silver coins as play progresses. 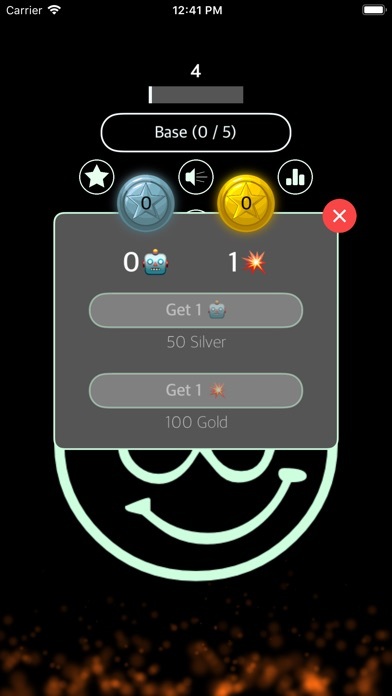 Players use their silver coins to purchase robots. 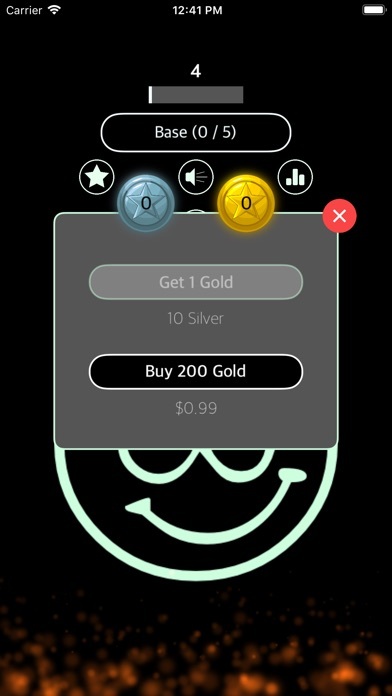 Players can also freely convert to and from gold coins allowing them to increase tap strength. Increasing the number of robots and strength help players earn points faster. 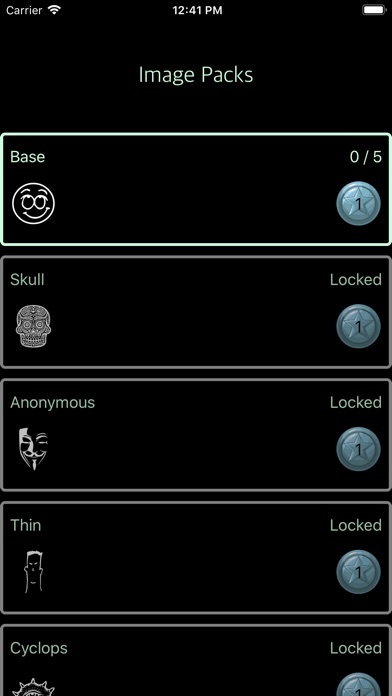 Tap values can be calculated by multiplying the number of robots (+1 for the player) by the strength total at the time of the tap. Leaderboards show the top players. 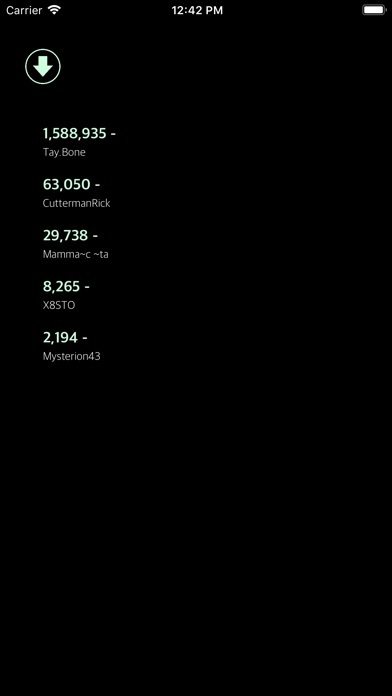 Leaderboards are updated after each image is complete. How many points can you get? Download for free today!